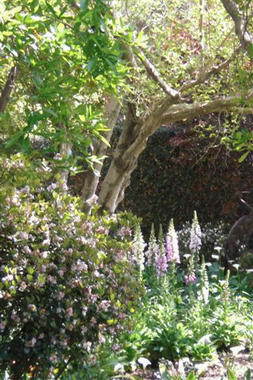 Whirlwind Gardens - Darryl Richardson started Whirlwind Gardens in 2005. 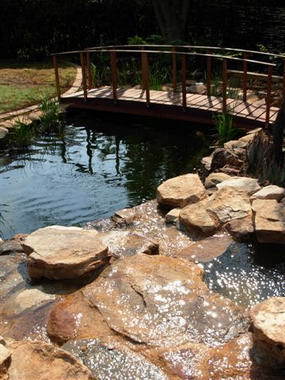 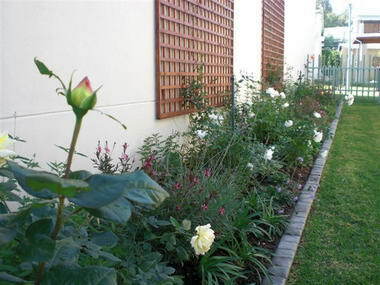 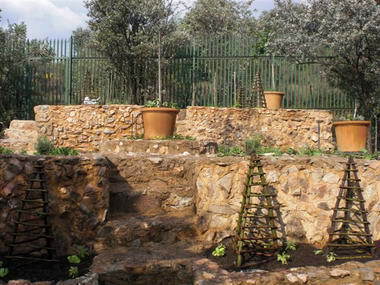 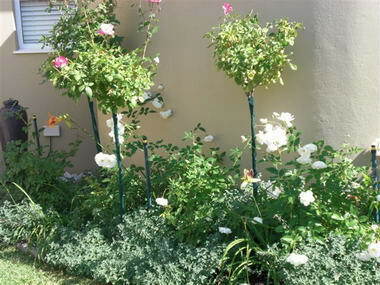 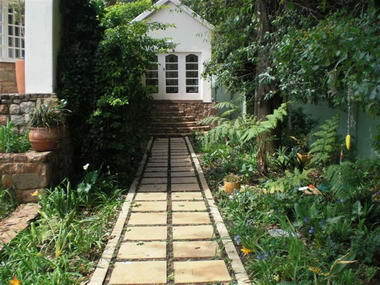 He studied at Lifestyle College where he received his City and Guilds qualification in garden design and was part of the team that designed and built the grasses garden at the 2007 show gardens at lifestyle garden center. 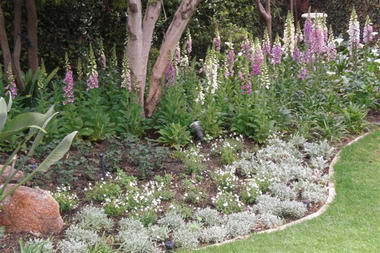 Natalia Sinclair joined Whirlwind Gardens in 2010 after working in the Green Industry for Six years. 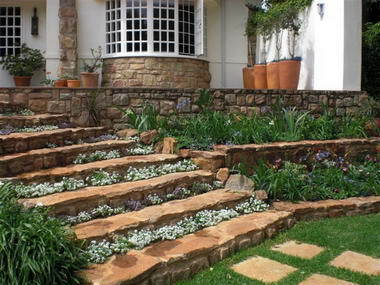 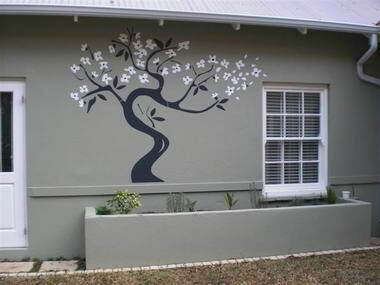 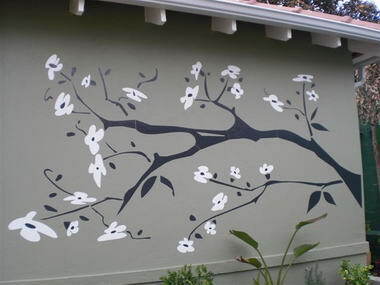 She received a City and Guilds qualification in Garden Design. 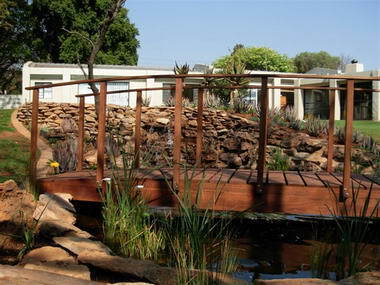 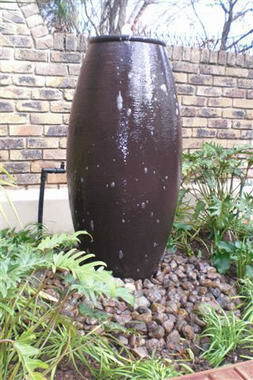 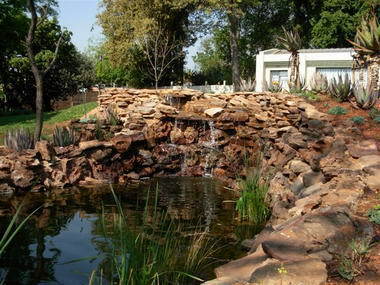 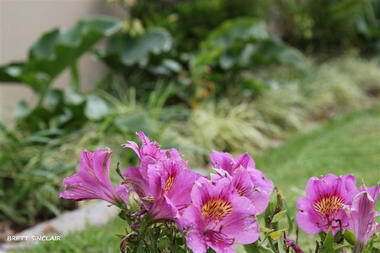 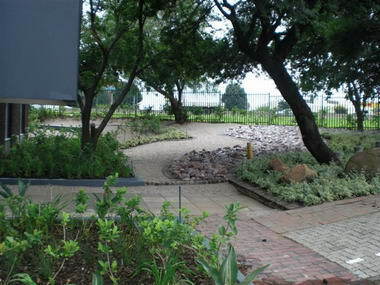 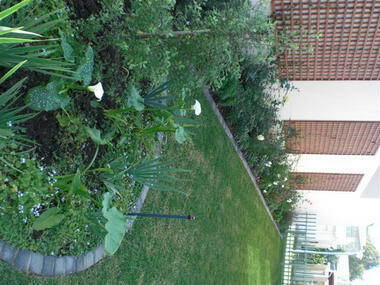 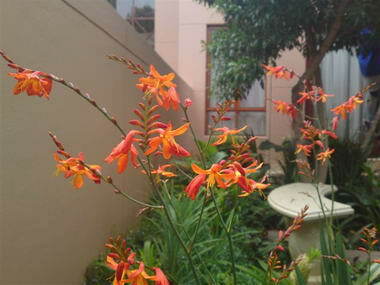 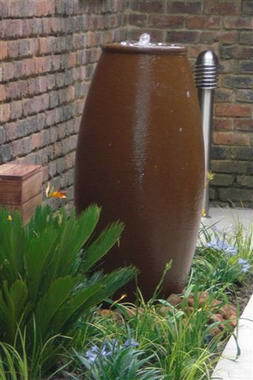 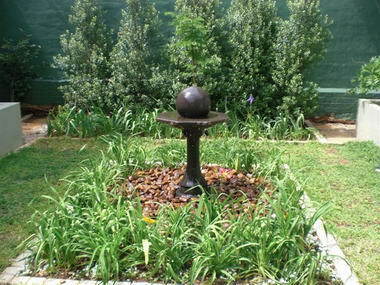 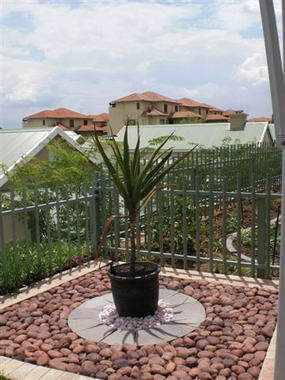 She was also part of the team that designed and built the grasses garden at the 2007 show gardens at Lifestyle center.